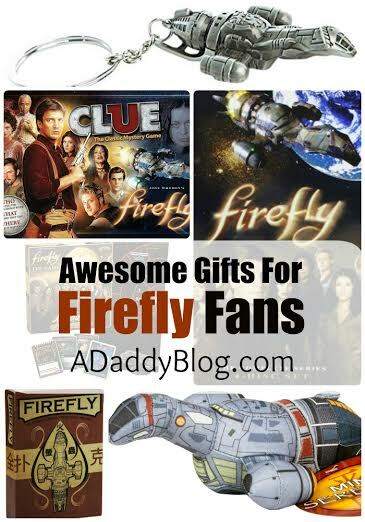 Firefly Serenity Gifts for the Browncoat you love! 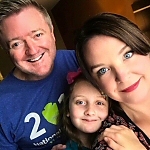 ADaddyBlog.com shares affiliate links. These links cost you nothing, and help support our site. Just wanted to let you know! I will never forget the goosebumps I got when my favorite Joss Whedon characters appeared for the first time in a long time – at the beginning of the movie Serenity ! And while I still mourn the end of my favorite series ever, Firefly – I love that there is still so much merchandise available for geeks like me who want to continue to connect with the show! Perhaps you too, have a Browncoat in your family this holiday?